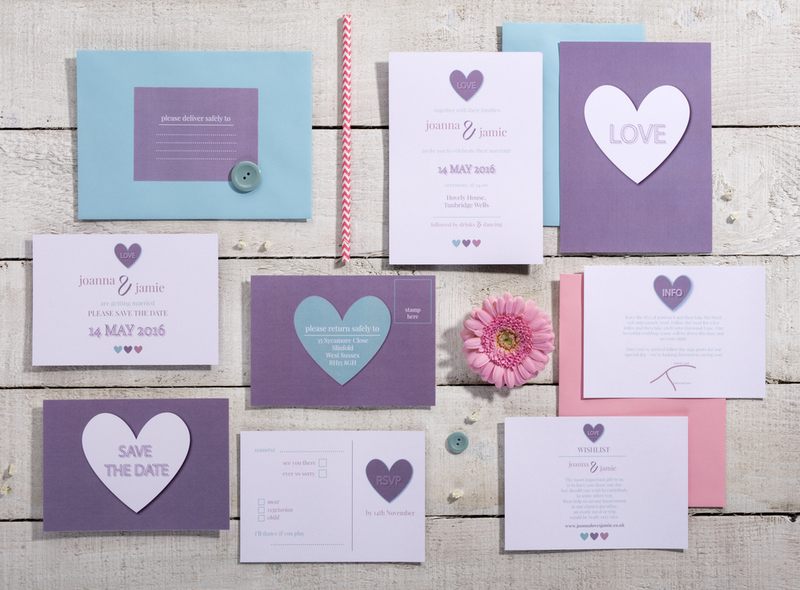 Now it's time to start planning your big day and letting your guests know those all important details. 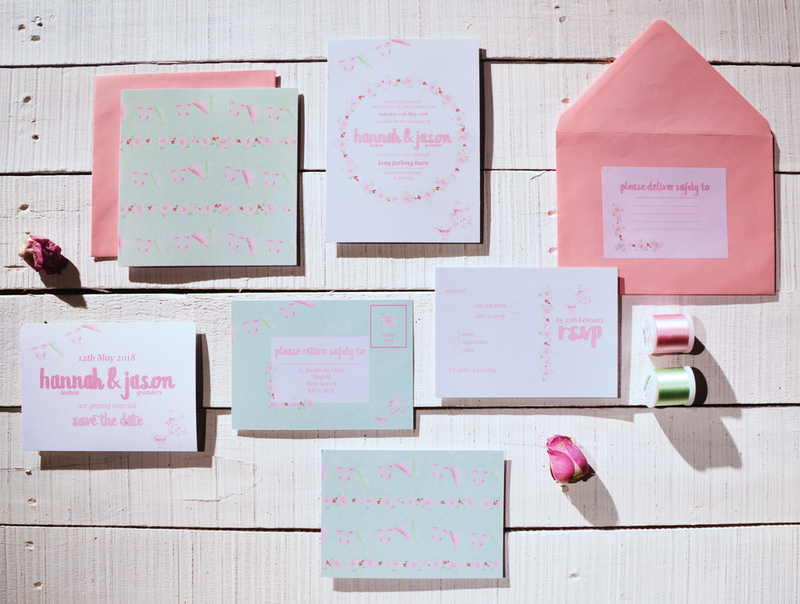 When it comes to your wedding stationery, you need to give your guests a glimpse of what's to come. We get it - you don't want to give it away completely - but you want to tease them with a taster of what to look forward to. 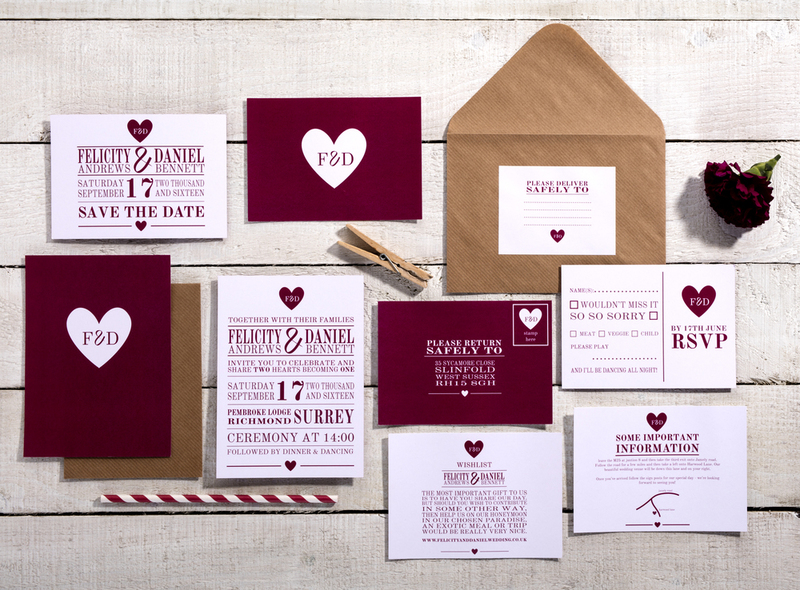 This could be as simple as revealing your colour palette, or a glimpse of your theme hidden in a save the date. 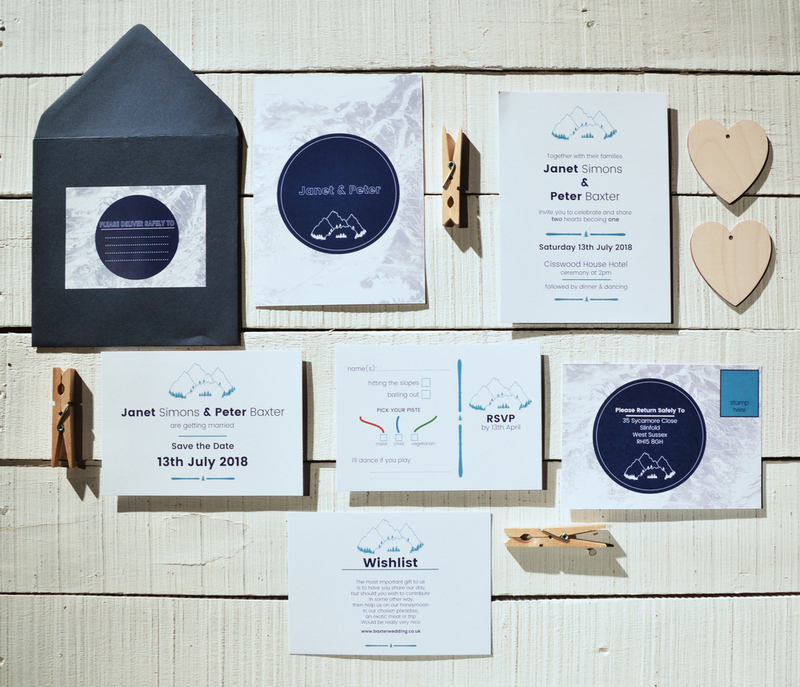 We understand that creating your own design can be a daunting prospect, so to help we have a variety of collections, each just waiting for your details to make them unique to you. You'll find them in the menu. Take a look through them - hopefully you'll find a design that's perfect for you. 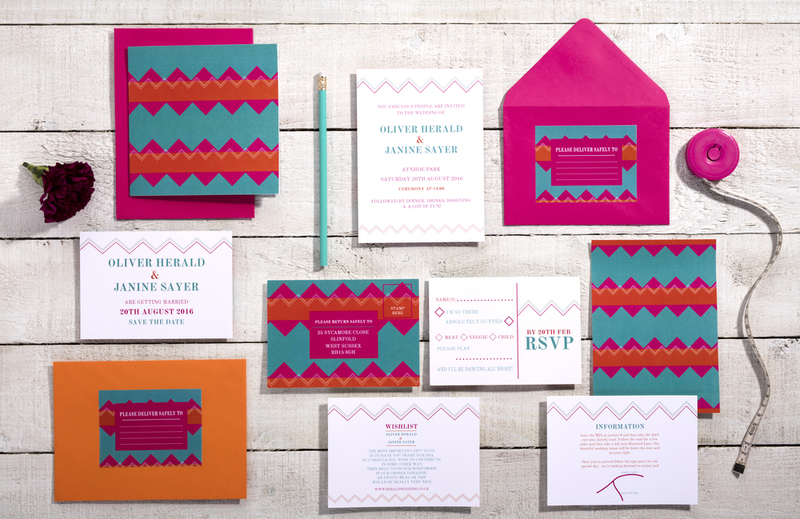 You can change all of the information and the colours to match your vision, whilst retaining the core of the design. Should something catch your eye, but you're unsure of a couple of details - no problem. Let us know and we can tailor them exactly to your tastes. 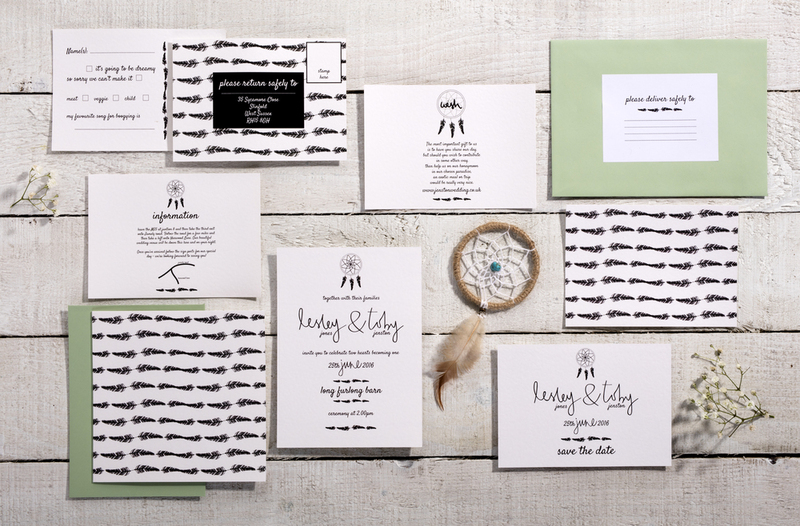 It's your wedding and your dream - we're here to help. If you can't find what you're looking for, or have and idea you need brought to life which isn't shown, head to our Bespoke page for more information on how to get in touch and bring it to life. * Please note, the colours in the Tea Party, Poppy & Lavender Collections cannot be changed. 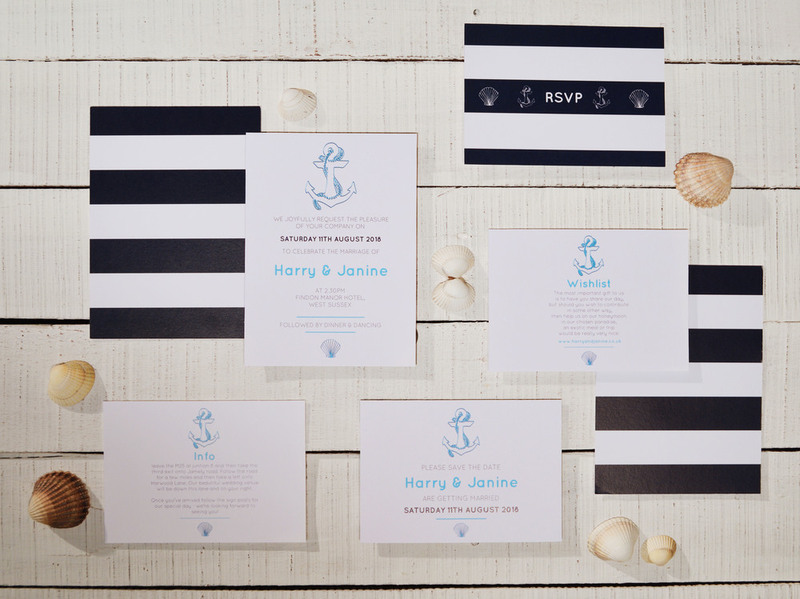 You might also be looking for invitations for a birthday, hen party or another event. If so, you can use one of the collections and we'll amend the details. Get in touch as we love these dream days too. For pricing see our full price list here.